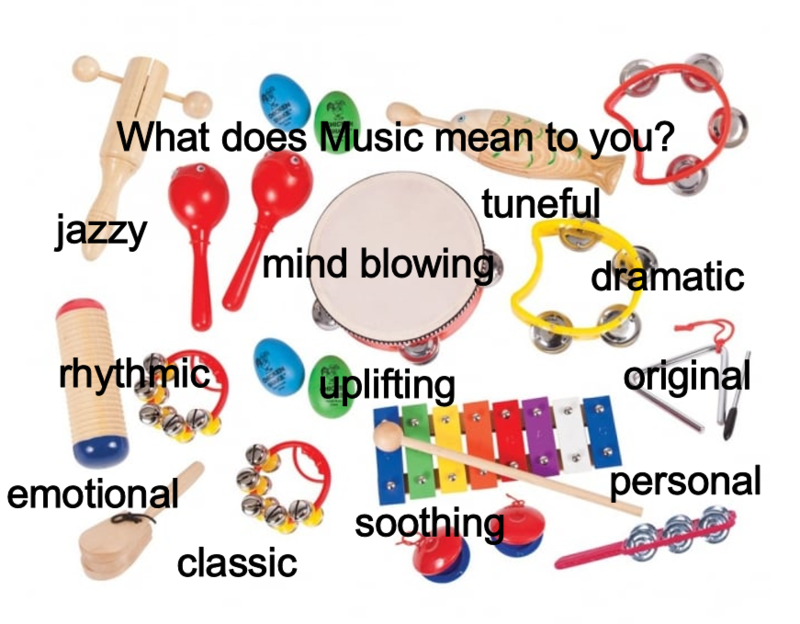 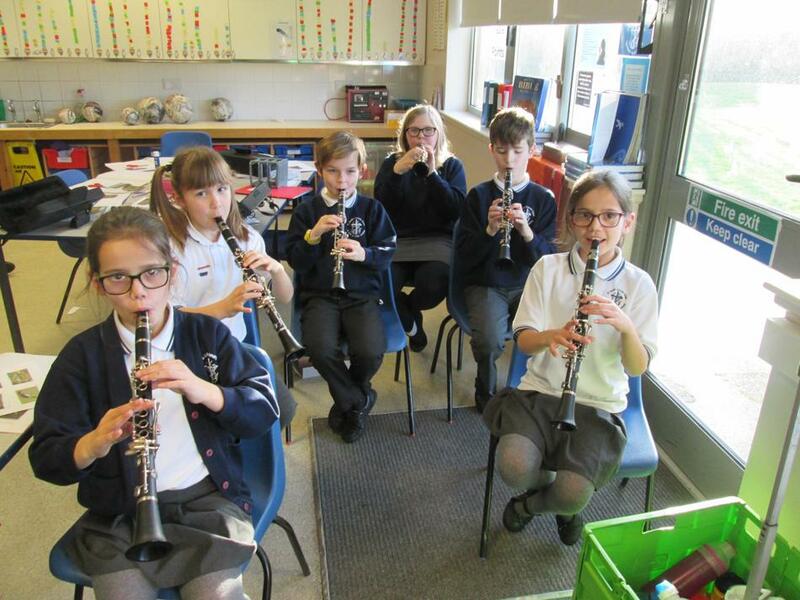 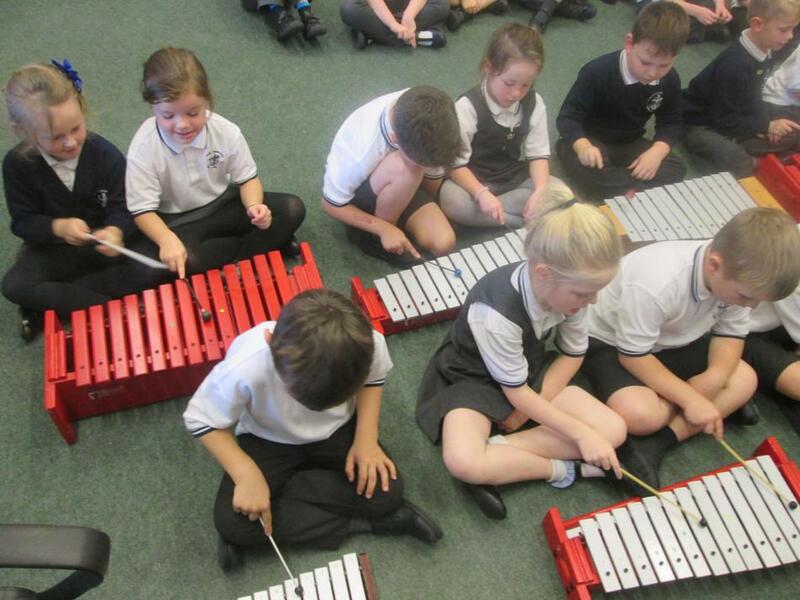 Our vision for Music at St Mark’s is to provide an opportunity for participation and enjoyment in a wide variety of musical activities and workshops. 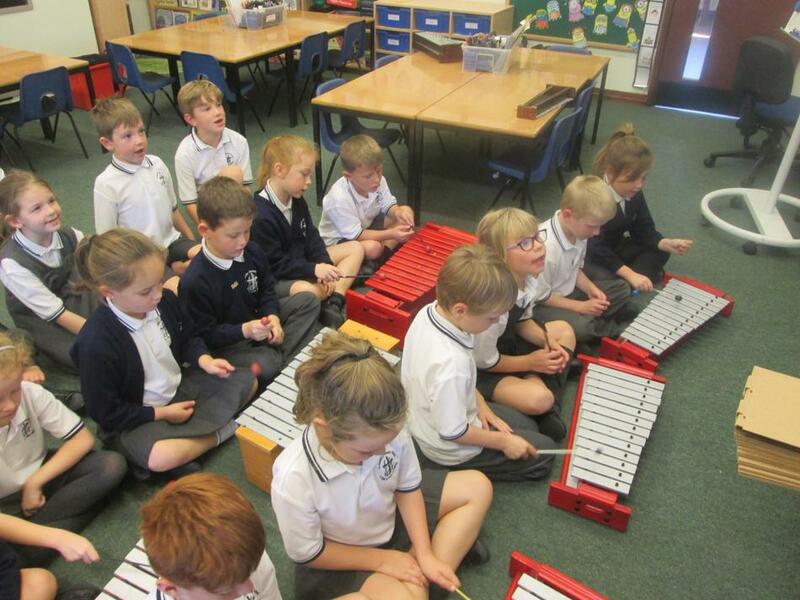 During class-based lessons children develop their skills in singing, playing instruments, listening, appreciation, teamwork and performance. 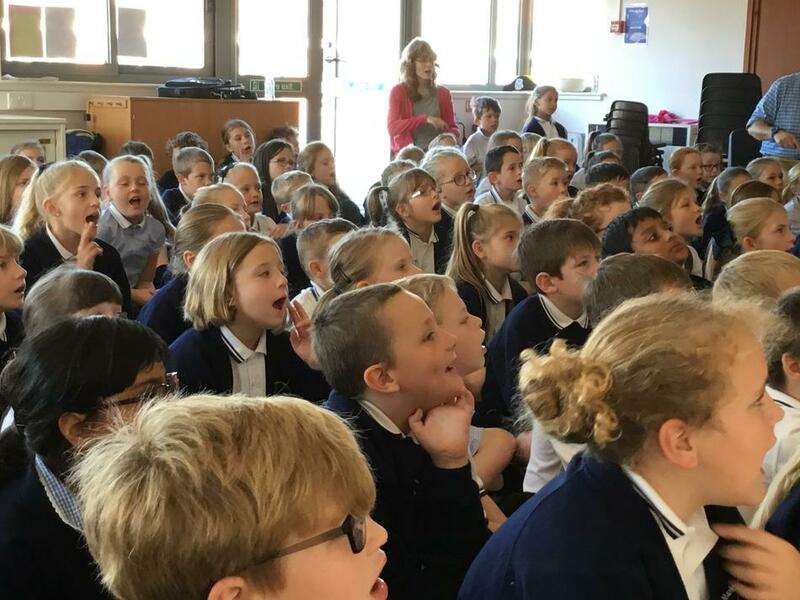 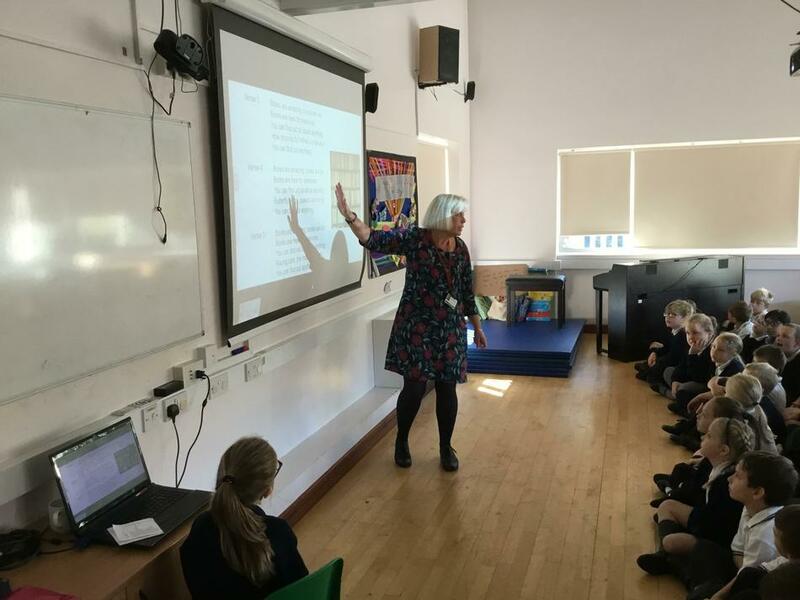 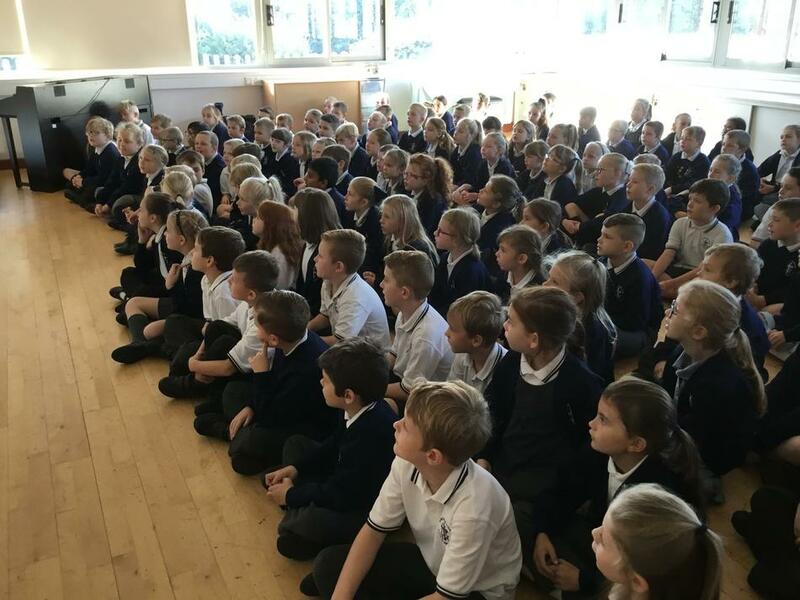 Outside of the classroom children have further opportunities to practise their musical abilities through choir, individual instrumental lessons and high quality award winning performances.